Our map editor will save you many hours. 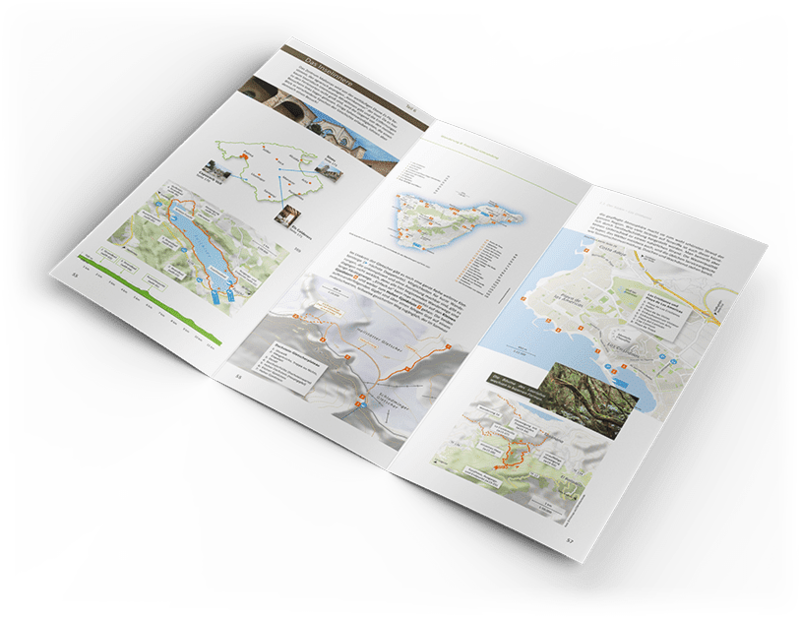 Our Printmaps editor uses high-resolution 300 ppi/dpi maps in PNG or PSD (Photoshop) format. 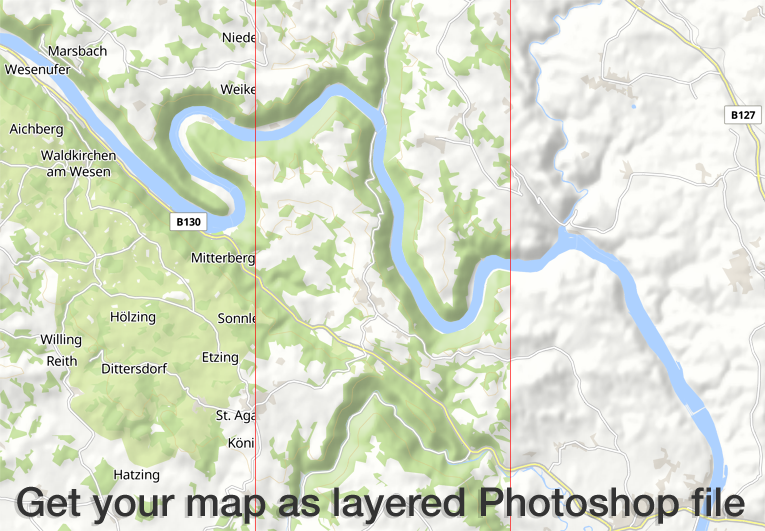 All map features are saved in separate Photoshop layers, in order to not damage any of the underlying featured. 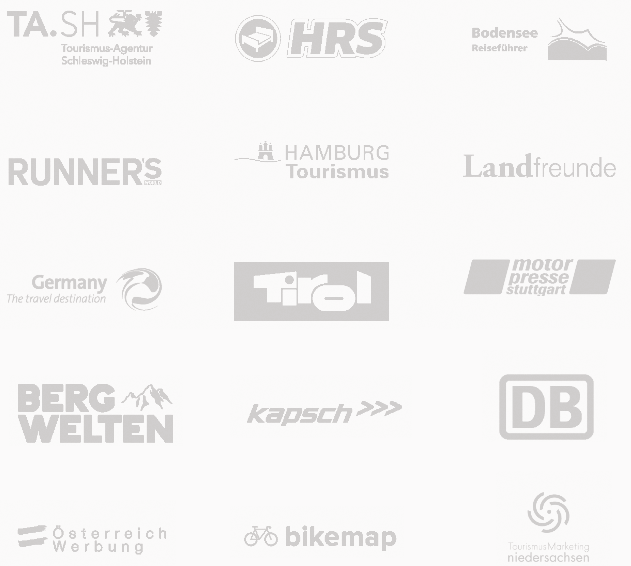 Take a look at our screen-cast to learn more! What file formats will I get the map in? 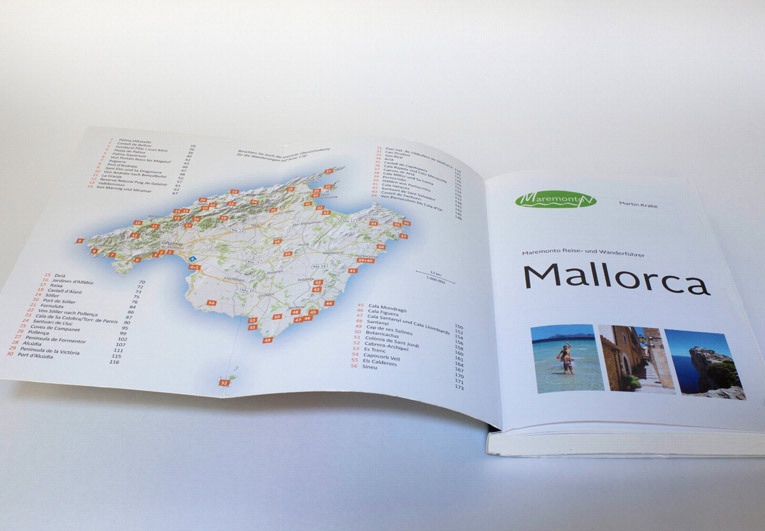 You will get your map in both a high-resolution PNG format and a layered Photoshop file (PSD). With the layered Photoshop file, you will be able, even after having created your map, to alter and modify your map as much as you want. How can I modify a map? In the editor: You can fine-tune the design of the map (see the tab “Design your map”), you can draw routes, upload geo data (GPX, KML, GeoJSON), plot POIs on your map (using a big range of marker designs and colors) or scale the features of your map (smaller or bigger fonts for example). Beyond the editor: To make it as easy as possible for you to design breathtaking maps you get your map as a layered Photoshop file (.psd). Every map feature is a separate layer. This way you can modify elements of the map without destroying the layers below. Currently with all major credit cards. Customers with volume discounts may pay on invoice. Get in touch if you are interested in volume discounts or need another payment method. 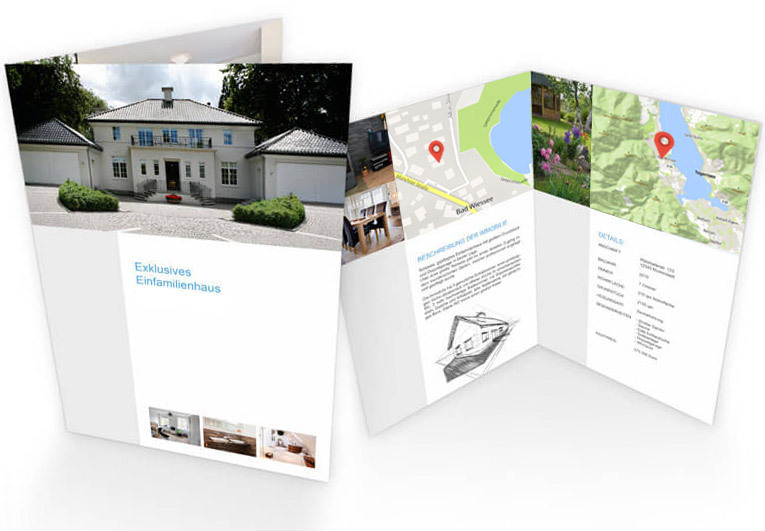 You will get an email with a proper invoice in PDF format (including VAT) plus another mail with a download link containing your map(s) as PNGs and PSDs. What rights do I obtain with the map? 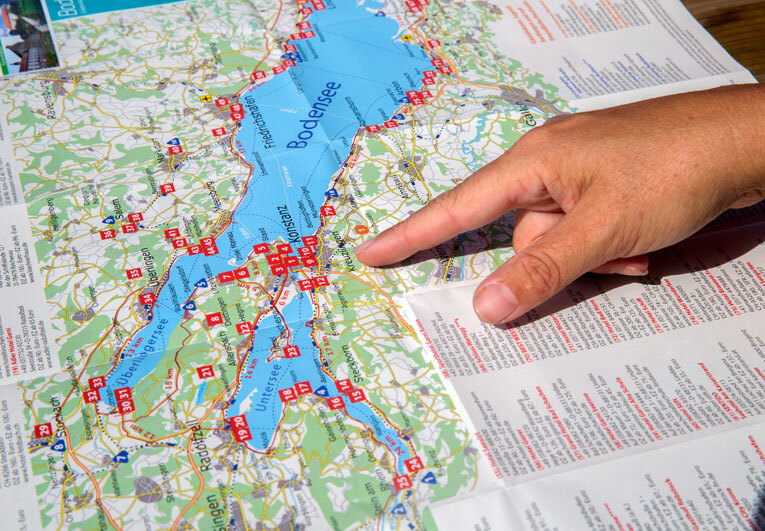 The right to modify the map, the right to reproduce the map up to the print circulation that corresponds to the price category you chose, the right to reproduce the map in a downscaled version on your website and the right to transfer these usage rights to a third party (such as your customer).